Spanish Sangria is traditionally made with red wine and we love it. But you know what we’re like at the Fresh Farm. 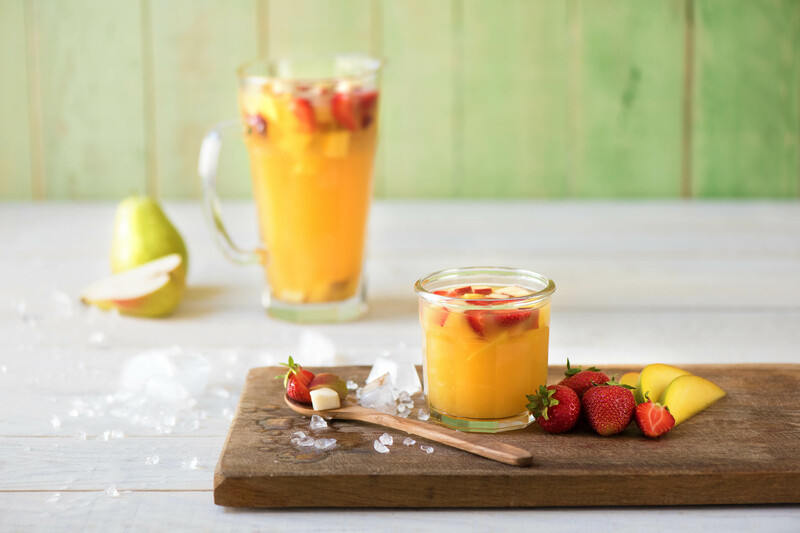 We’re gluttons for delicious little adventures – so here is our favourite white wine sangria recipe for you – perfect for a hot Summer’s day. What’s even better? It takes about 5 minutes to make!